Could Chinese medicine help clear up your acne? Acne is something that most of us will experience in our lives at one point or another, but for some, it’s a condition can be particularly challenging to overcome. While most western remedies advocate for a variety of medicated ointments and washes, Traditional Chinese Medicine takes a holistic approach, and aims to treat acne from within. 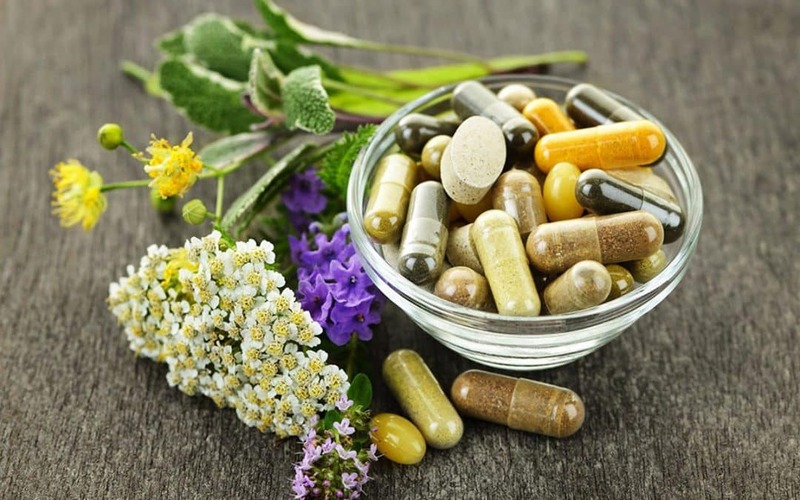 Rather than offering a one-size-fits-all solution, Chinese medicine practitioners understand that each case is unique, and that the symptoms should be treated accordingly. While for some, the answer could be as simple as a change in diet, other patients’ conditions may require further investigation and a more thorough treatment plan. According to Traditional Chinese Medicine principles, acne is one of the many different effects that can occur when the body’s internal system falls out of balance. This can occur for a variety of reasons, but in terms of acne, it is like to be owing to things that cause excess heat to rise up through the body, such as stress, agitation, hot foods and poor circulation. As well as this, excess dampness can have an undesirable effect on the skin, and things such as damp environments, raw foods, insufficient sweating and poor digestion could all contribute to the overall condition. With so many possible causes, it’s important to talk to an experience Traditional Chinese Medicine practitioner who can uncover the root of your condition and create a customised treatment plan to get you back on your way to clear and healthy skin. To book a consultation with Luciferous Traditional Chinese Medicine, contact us today on (03) 9576 8538 or make an appointment online now. While many of us have been eagerly awaiting the warmer weather, spring can also signal the beginning of hayfever season and make those with seasonal allergies truly miserable! Clinically known as Allergic Rhinitis, hayfever is one of the most chronic respiratory conditions in the country and can cause symptoms such as sneezing, congestion, a runny nose as well as having a whole host of other unpleasant effects. 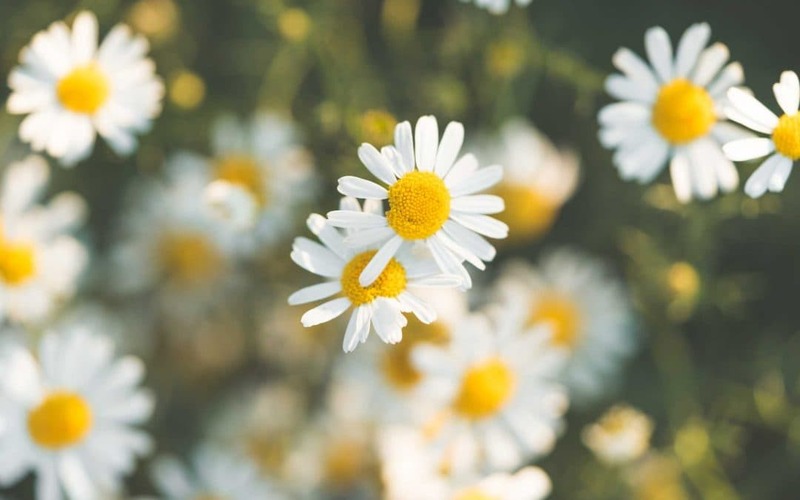 While seasonal allergy sufferers often tend to turn towards pharmaceutical medication for relief first, there are actually a variety of natural options that can have a tremendous effect on reducing the symptoms of hayfever. Goldenrod, rosemary, sage, nettles, eyebright, jing jie and quercetin. Depending on the symptoms you experience, acupuncture may be even more effective than some over the counter medications in providing immediate. Acupuncture aids in clearing nasal passages congestion, eliminating a post-nasal drip, reducing inflammation and swelling of the nasal passages and soothing itchy noses and eyes. Something many fail to realise is that your diet can play an important role in the way your body reacts to seasonal allergies. When excessive mucus accumulates in the system, allergens stimulate a much stronger allergic reaction, which is why it is recommended that hayfever sufferers avoid sweets, dairy products, and cold foods which can actually increase mucus buildup. For further support in overcoming your allergies this spring, book a consultation at Luciferous Traditional Chinese Medicine today.